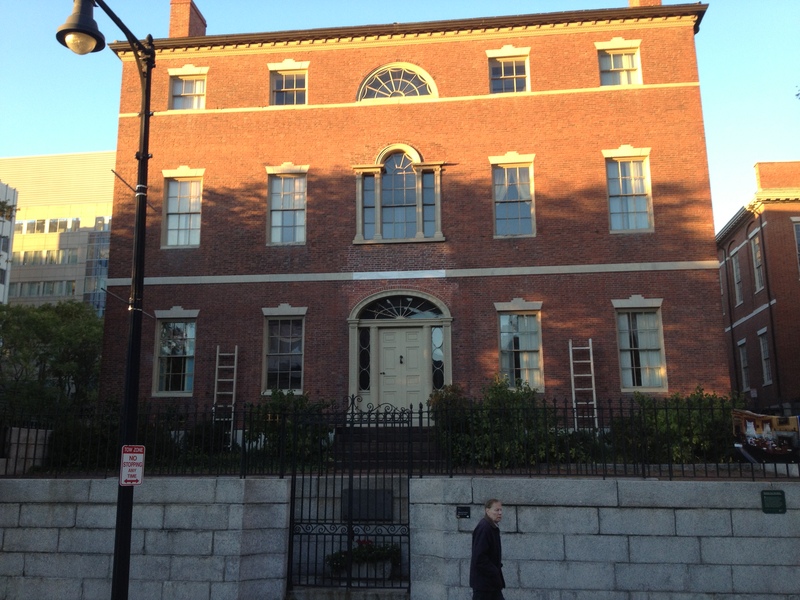 Otis House Museum - Boston (Beacon Hill), MA - Take a day trip! The Otis House is one of many properties that is owned and operated by Historic New England throughout the 6 states of New England. It is the first house in Boston built by and for Harrison Grey Otis and was designed by one of Boston’s first premier architects; Charles Bulfinch. Many places in Boston are named for this famous architect including the Bulfinch Triangle Neighborhood and the Bull & Finch Pub that was the inspiration for the hit TV Show ‘Cheers’ Harrison Grey Otis and his wife were part of a group of businessmen and investors that were major developers of Beacon Hill and played a huge role in the distinct neighborhood that we enjoy today. The Otis House is decorated in the closest approximation of the popular styles of the period when Harrison Grey Otis and his wife Sally lived there around the end of the 18th and the start of the 19th century. Most of the items in the house are from the colonial era if not actually used in the house when the Otis’s lived there. Access to this historic house is available via tour only. No photography inside the museum is allowed and you have to put on special boot covers to protect the items in the house (which was actually kind of cool). Tours and admission are $8 for adults, $7 for seniors and $4 for students and children. 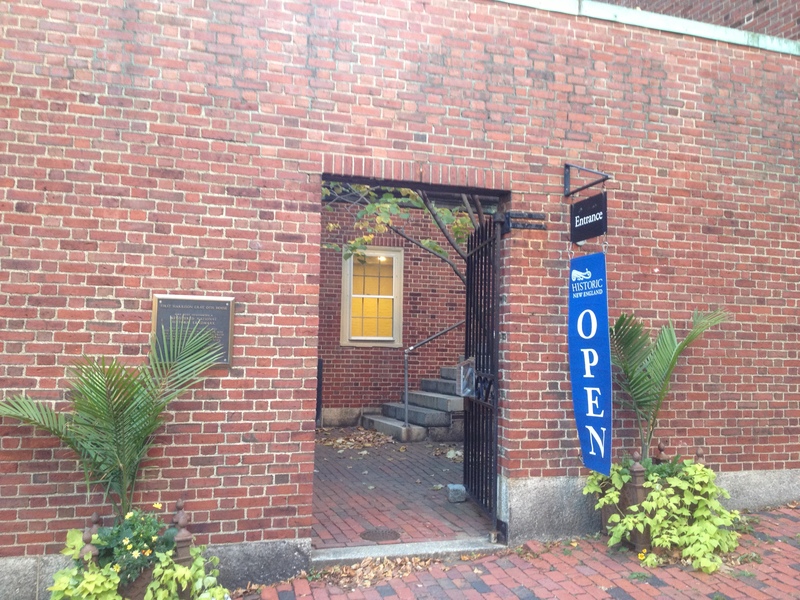 If you’re a member of Historic New England entrance is free. The museum is open from 11 AM to 5 PM Wednesday through Sunday (closed on Monday and Tuesday) and tours are given every half hour and includes a pre-tour video. The house is located at 141 Cambridge St.; Boston, MA 02114-2702 (if you’re using a GPS device). The easiest way to get her is via public transportation with the Charles/MGH (Red Line), Bowdoin (Blue line, weekdays only), Government Center (Blue & Green lines) and Park St (Red and Green lines) all being within walking distance. For walking directions from these stops please use the trip planner at the MBTA’s website. If you’re planning on driving in, your most economical parking option is probably the Boston Common Parking Garage. For more information feel free to visit Historic New England’s web page for this museum and historic residence. Cambridge St. front view of the Otis House Museum.